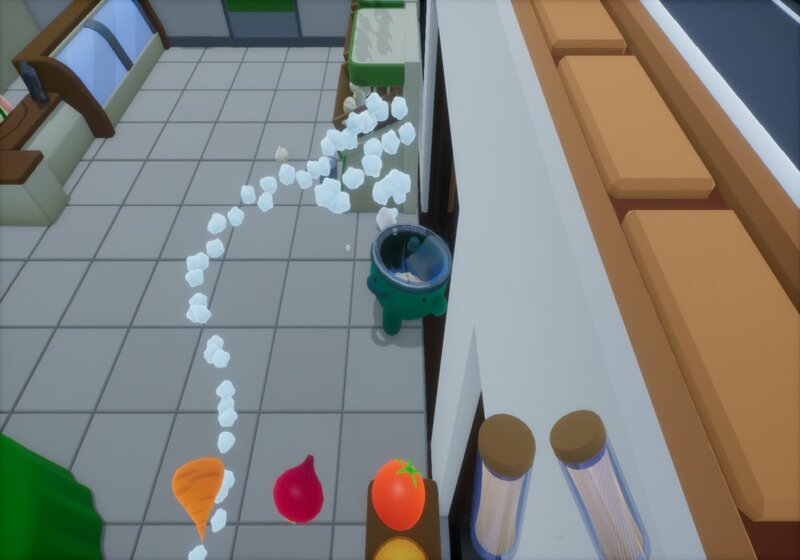 "A really fun and happy game about making a stew"
Hot Pot is a little adventure game where you play as as the cooking pot trying to make a stew and you must visit different locations to collect vegetables, fruit, wine and other items to make a stew, as you wander round the little world you will see different people with the list of items they would like in their stew above their heads so you must try collect those items and them take the stew to those people to earn points. 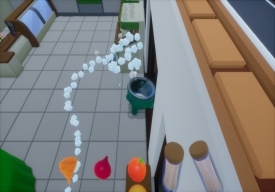 The game is very bright and colorful and the controls are easy to become accustomed to, but their are some human enemies that are not happy with a little Hot Pot running round stealing their vegetables or items from the deli and will try to throw objects at you. 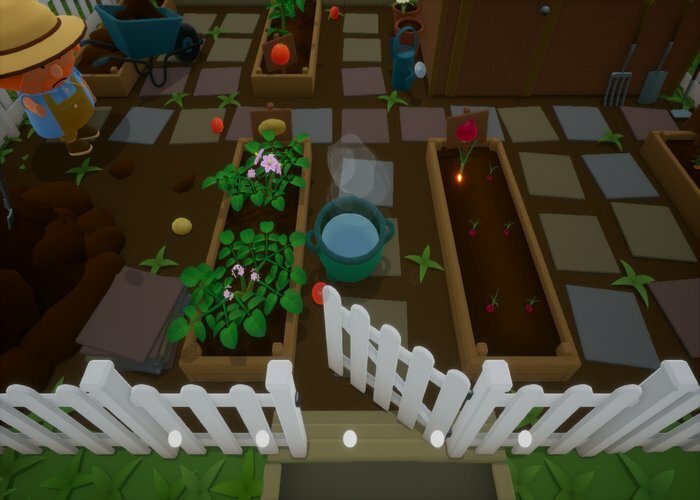 You will need to steal vegetables from the allotment and items such as wine or vinegar from the deli you can then find people outside the park or in the local pub to sell your stew too. The game is simple yet incredibly fun and is suitable for everyone, and should provide enjoyment to anyone that plays it. 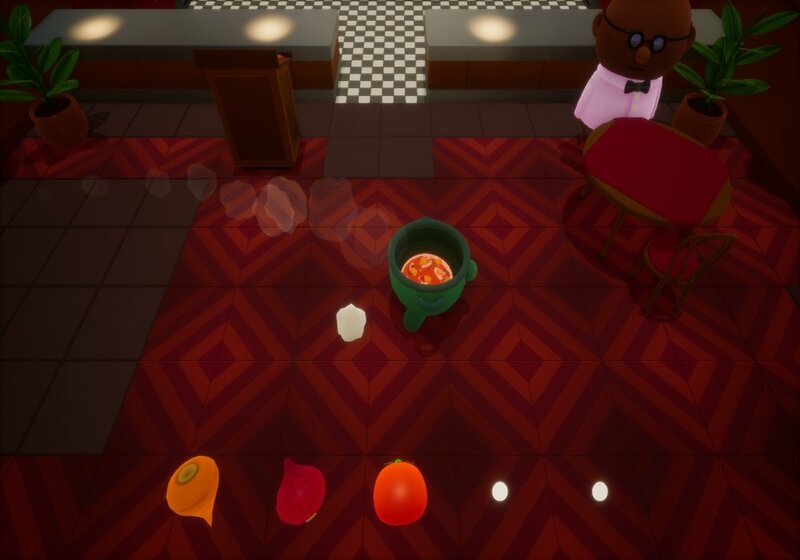 You can download Hot Pot here for free.